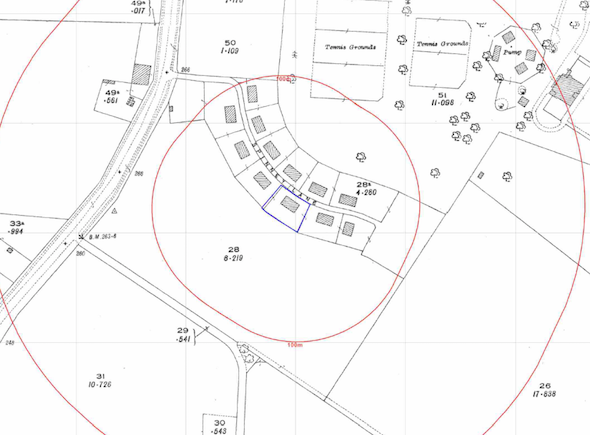 Due to the sensitive nature f the development (residential) and that the site is in an area where there are naturally elevated levels of contamination, a contaminated land planning condition was attached to the decision notice for the subject site. Demeter Environmental were commissioned to prepare the desk study report (first stage in discharging the condition), in order to determine the potential issues that may impacted the site. The site history was researched using a combination of historical Ordnance Survey maps, the review indicated the site was undeveloped until the 1920’s when the site was developed and a single dwelling was erected. No changes were discerned and no off site potential sources of contamination were identified. Geological maps published by the BGS indicated that no drift soils were present on the site and the bedrock was recorded to be the Northampton Sand Formation, which is impacted by naturally elevated levels of heavy metals, this was confirmed by data provided by the BGS. The BRE radon maps indicate the site is in an area where full radon protective measures are required. Data provided by the Environment Agency and Groundsure did not reveal any other potential sources of contamination. 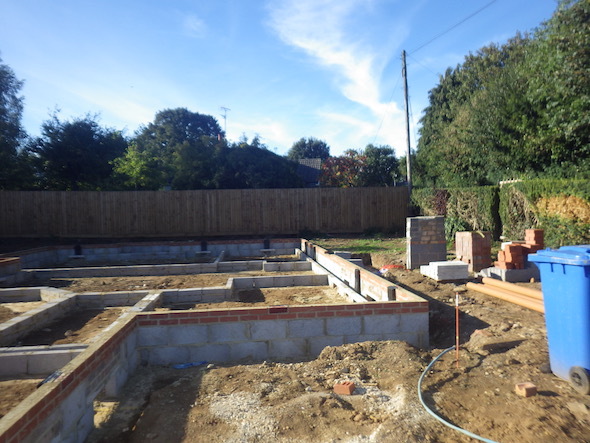 On completion of the desk based assessment, a site walkover was undertaken, which revealed that the former dwelling had been demolished and the construction of the new dwelling had commenced. Three samples of the site soils were taken and analysed for a range of heavy metals to determine if the site soils were impacted, which indicated the soils were impacted by arsenic and lead. Given the soils were natural (i.e. not made ground) bioaccessibility testing was undertaken, which demonstrated the arsenic and lead in the site soils did not pose a risk to human health. Both the desk study report and chemical assessment letter report were submitted to discharge the contaminated land planning condition, the memo accepting the reports can be accessed here.